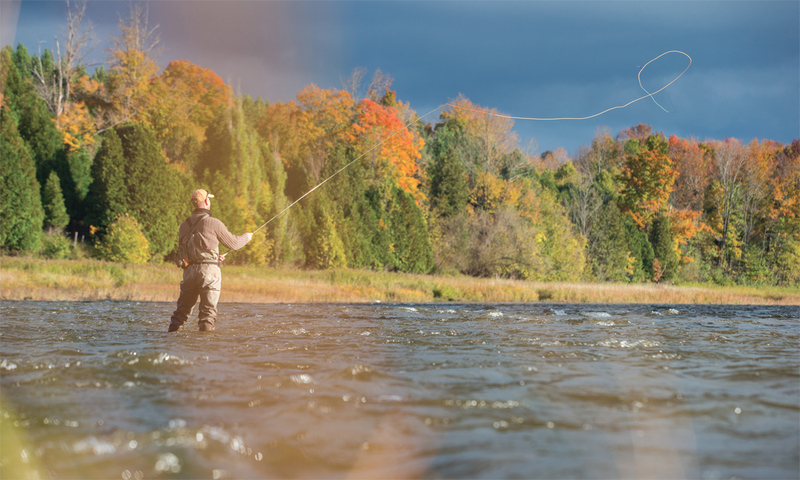 Getting into fly fishing is a daunting proposition; there are wet flies, dry flies, floating lines, sinking lines, Belgian casts, weight-forward tapered lines and an endless encyclopedia of terms, gear and techniques involved. And that’s not even mentioning the price tag on half this stuff. 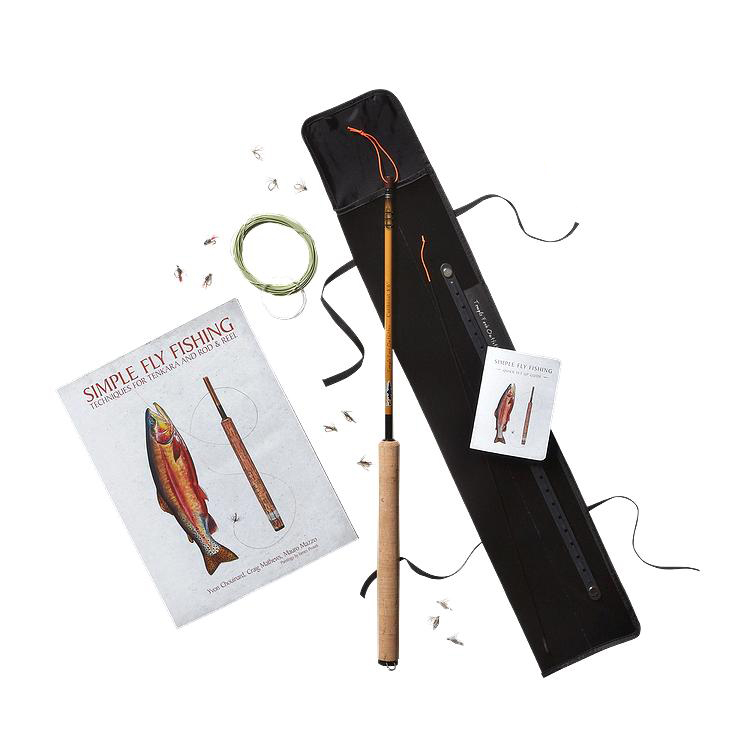 That was the incentive behind Patagonia’s introduction of the Tenkara rod: eliminate the barriers to getting into the sport and offer a simple alternative that isn’t all-consuming (time- or wallet-wise). A traditional Japanese form of fly fishing, the appeal of Tenkara for the newbie angler is its elegant simplicity. In essence, the Tenkara rod is simply a stick with a line tied to it. There’s no reel and no lessons needed—just a couple of simple knots and away you go. While the 150-page book that comes with the rod may also be a bit daunting, it’s not a mandatory read. But the foreword by Russell Chatham is worth some contemplation. It was with this quotation in mind that I tied my first fly to the end of my rod and began casting clumsily into the Beaver River in Ontario. I caught some willows on my back swing, and fumbled with the set-up’s simplicity for 20 minutes, before sinking into a rhythm. And within an hour I’d caught a small trout. In turn, I too was forever hooked.